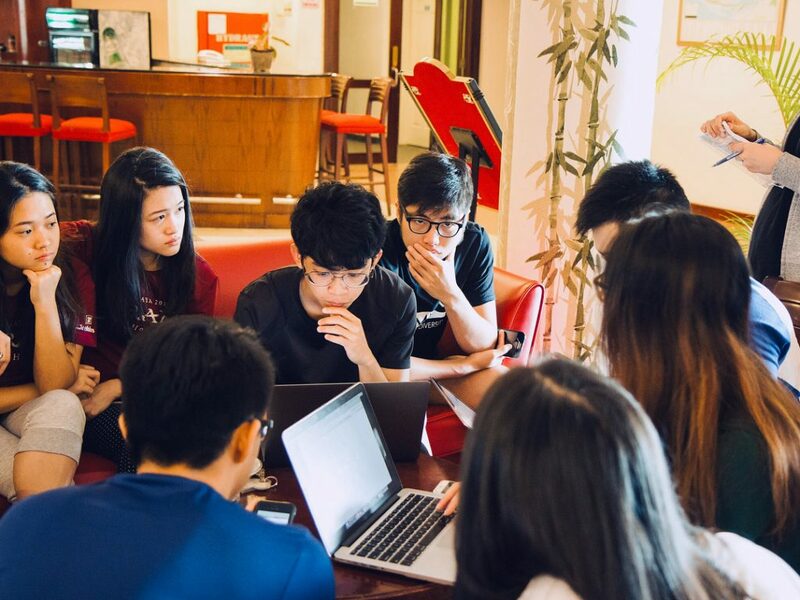 Editor’s Note: This article is contributed by Adriel Seah, a Year 4 Medical Student at the NUS Yong Loo Lin School of Medicine. 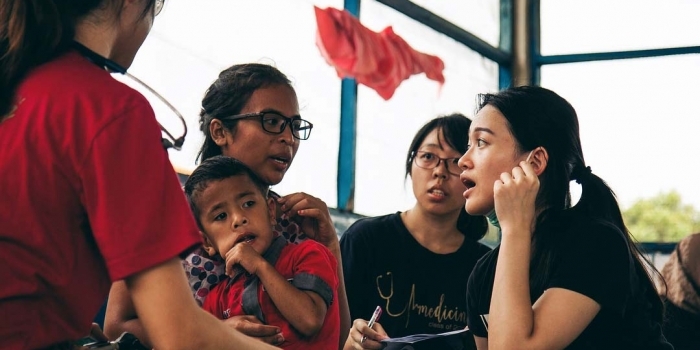 A Tanoto Foundation scholar, Adriel is a first time volunteer for Project Sukacita. Promise. This is the word that sums up Project Sukacita for me. Though the team has done a lot, we know we can do so much more. The best thing is, we can do more. This is the first Project Sukacita trip for me and it has been a real eye opener. It was amazing seeing how the whole team, regardless of school or nationality, worked together for one singular purpose. 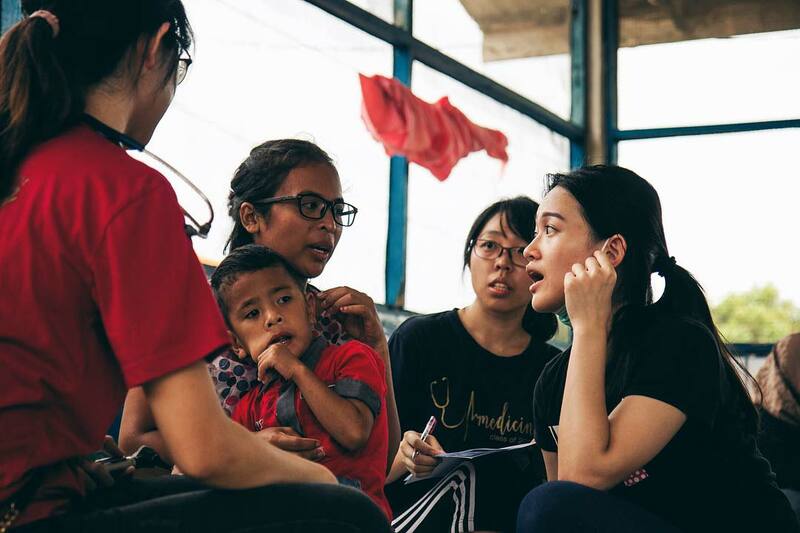 Everyone gave their best for this project – Singapore Management University (SMU) students translating with nary a word of complaint, National University of Singapore (NUS) students tirelessly putting their medical knowledge to practice for the villagers. I look forward to see future batches of students forming closer bonds between the two schools and working for one goal – to give joy to communities via Project Sukacita. I have seen firsthand the effort that the students put in for the health and well-being of the villagers. My small team and I helped to create a medical examination workplan. When we hit the snag of needing translations and other ways to adapt our book knowledge to practice in the village, the SMU students were always at the ready. It was not easy to produce a serviceable screening workflow from scratch, but the excellent team made it work despite the odds being stacked against us. 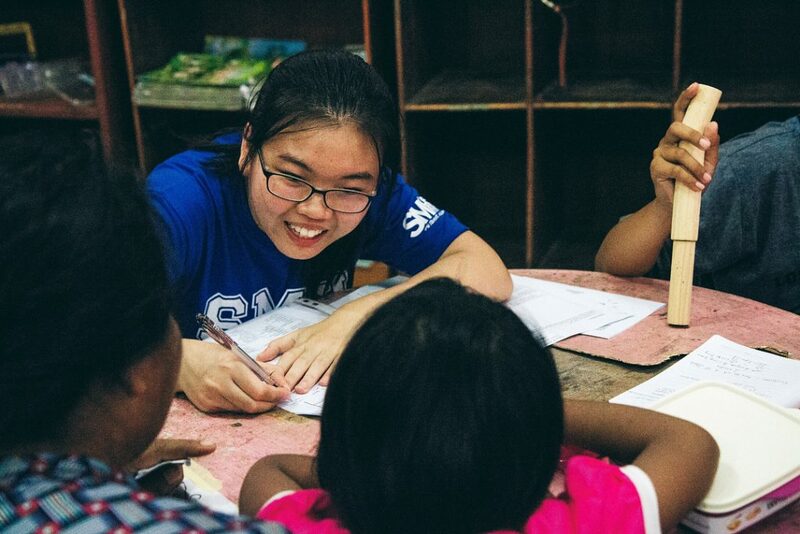 It helped too, that many of the students took with them their experience serving in other projects, helping to give Sukacita a head start when it was sorely needed. I have also seen the foresight and vision of the team. As the old adage goes, we hope that Project Sukacita did not only provided ‘fish’ for the villagers, but we were able to teach the villagers how to fish. We want the programme to become a sustainable medical project in the future, leaving the place better than when we found it. And so it was especially heartening for me to find out that our students were actively working on using research methods to determine the best possible future direction for the project. From meticulously crafted questionnaires to large group brainstorming sessions, there were multiple avenues for us to tap our minds to come up with a future plan. It is my hope that we can eventually continue to improve our delivery of Project Sukacita, helping the villagers in a long term, sustainable manner. To make any project a success, there has to be dedicated people with the resources to carry out their vision. Nowhere else was this more apparent than with the support we received from Tanoto Foundation. Even before we have come up with concrete plans, even before we have come up with tangible results, the Foundation has always been providing support to all of us. I have absolute confidence that with their continued guidance and support, all students will do their very best and endeavor to make the most out of this opportunity to help others. All in all, I am confident that Project Sukacita will definitely grow to become an important project for the health and well being of villagers in Pangkalan Kerinci, Indonesia. In its first iterations as a medical outreach activity, it has already shown promise and potential for other great things to follow. I am grateful to have been a part of it and I look forward for future opportunities for me to help out. I sincerely wish Project Sukacita all the best in the future and hope to see great things come of it. Project Sukacita is a Tanoto Scholar-led community service project and is supported by the Tanoto Foundation. It was started six years ago as an initiative to spread happiness to the children of Pangkalan Kerinci, Riau, Indonesia. 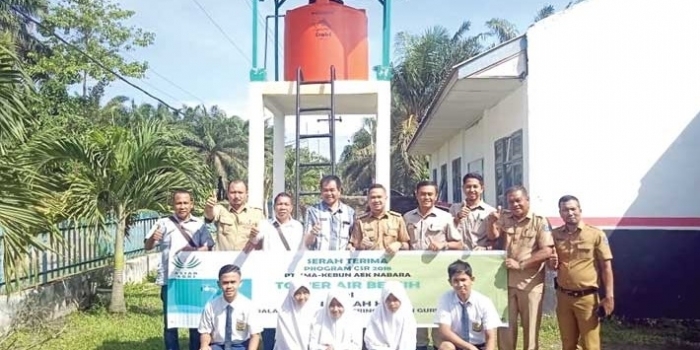 The project has provided an opportunity for scholars to give back and pay-it-forward, something which is constantly encouraged by Tanoto Foundation’s Chairman and Founder Mr Sukanto Tanoto and his wife Tinah Bingei Tanoto. 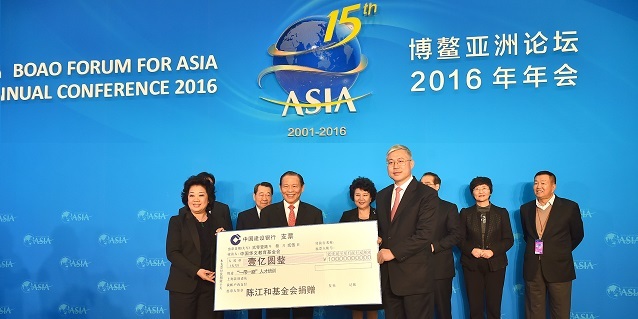 The Foundation provides scholarships and supports medical research in Singapore for diseases prevalent in Asia. For the latest updates, follow Tanoto Foundation on Facebook, Twitter, LinkedIn and YouTube today!